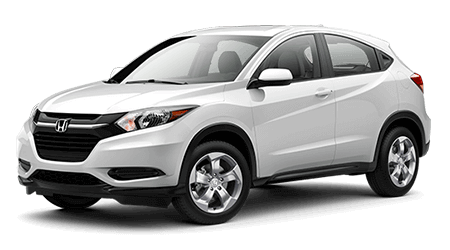 Finding the perfect used car has never been easier with the friendly professionals at Yonkers Honda. 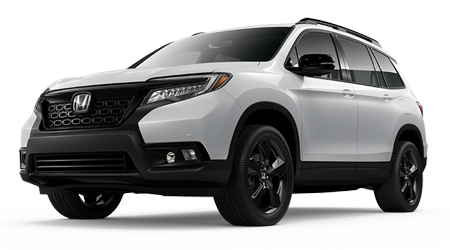 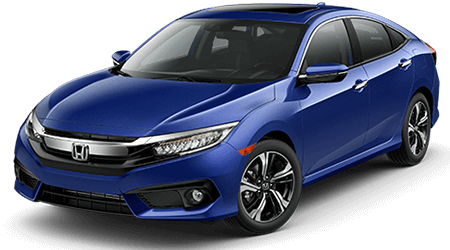 Our new and preowned car dealership combines the most knowledgable sales staff in the New York City area with an amazing variety of great deals and specials on used Hondas, making Yonkers Honda the right choice for your next car buying experience. 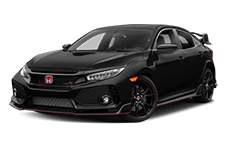 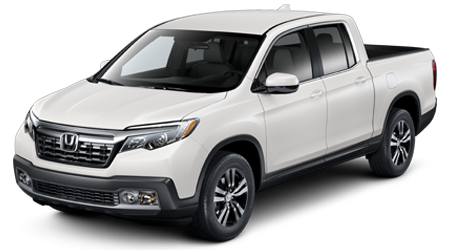 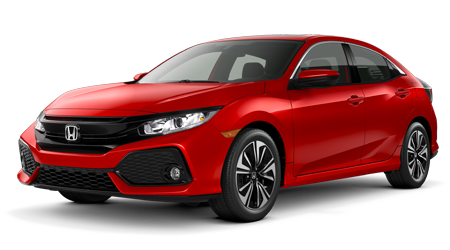 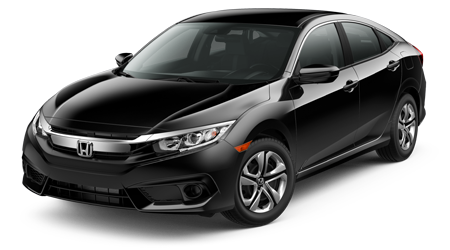 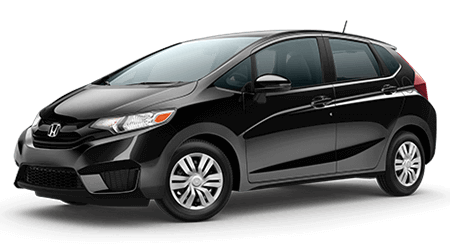 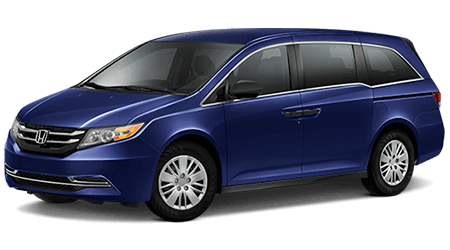 Find a comprehensive selection of used cars and used Honda vehicles just a short ride from NYC, with vehicle price points to match just about any budget. 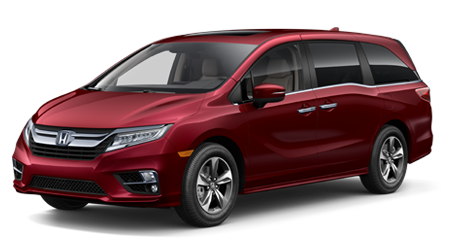 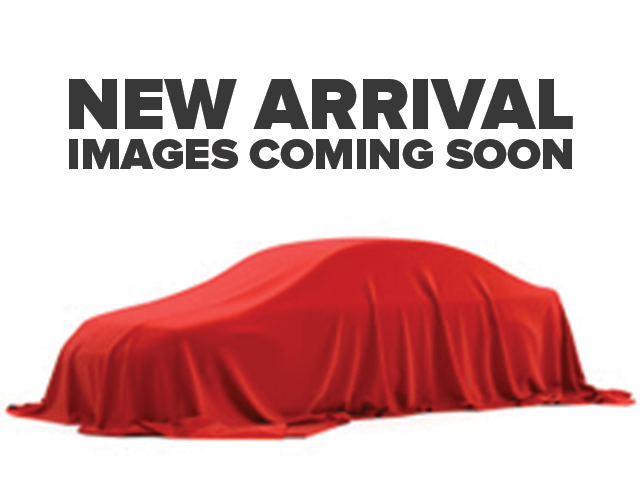 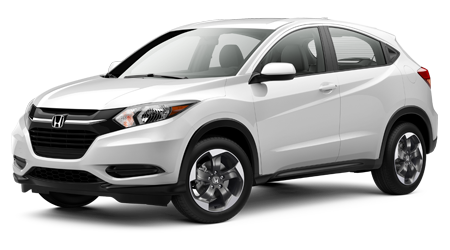 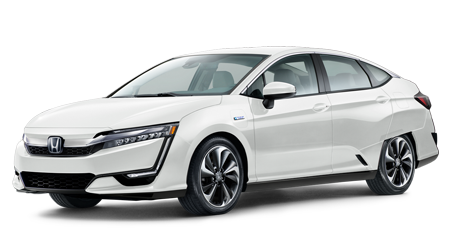 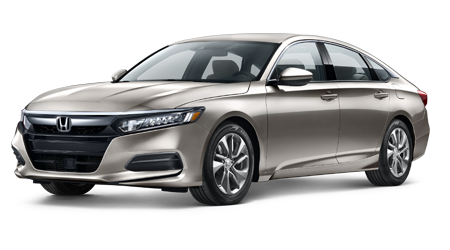 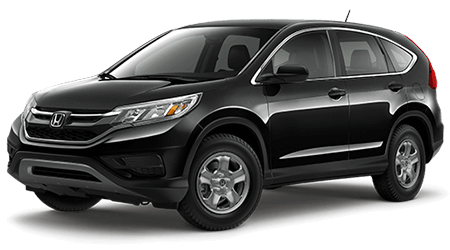 Find used Hondas and certified vehicles from under $10,000 to more luxurious preowned options. 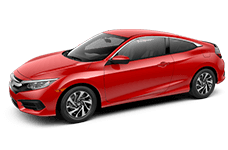 And no matter your used car budget and price point, our preowned sales professionals will cater to your car buying needs, presenting you with a range of viable options for your used car purchase and walking you through our great used car specials or warranty packages. 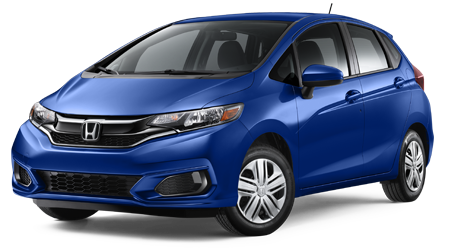 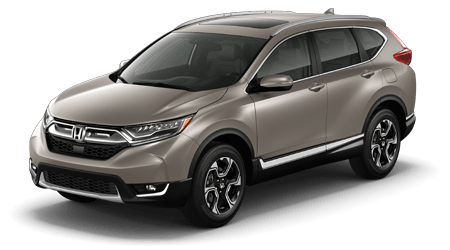 We also offer certified preowned Honda vehicles that pass through a rigorous inspection process so give you even more peace of mind in your used car purchase. 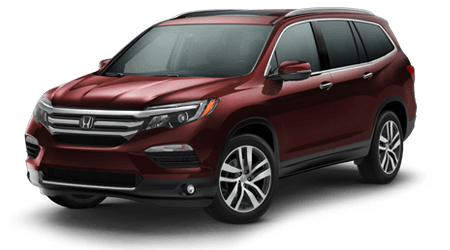 Our preowned Honda dealership proudly serves the entire New York City area, from the Bronx to Westchester, so our huge inventory of great used cars is just a short drive away. 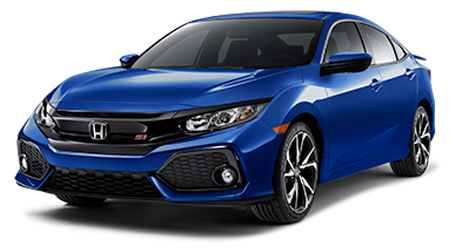 But you can also browse our entire used inventory online, with photos and vehicle details that will save you time and let you discover the exact used vehicle you want to see in person at our Honda dealership. 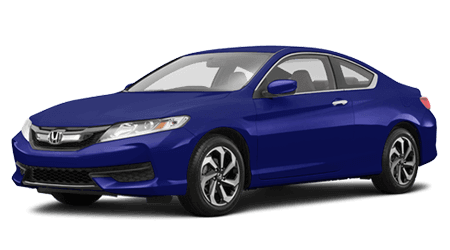 Just call or contact Yonkers Honda to start a personalized used car buying experience. 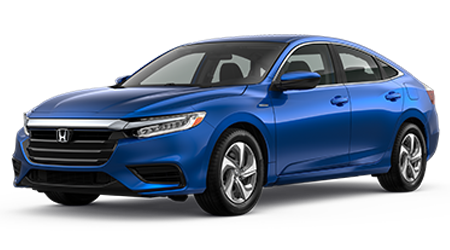 We can help you find the used car that meets your needs and even get you set up with financing for your used Honda vehicle. 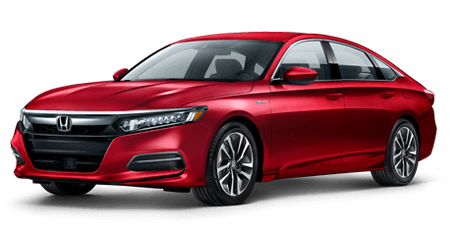 Our entire dealer team is here for you long after you've purchased your used car from us, so be sure to schedule your service online right here on our website. 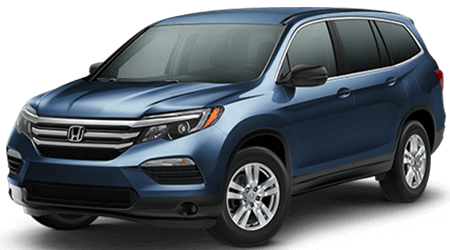 Yonkers Honda is proud to offer a complete car buying experience, call or visit Yonkers Honda in the New York City area today!